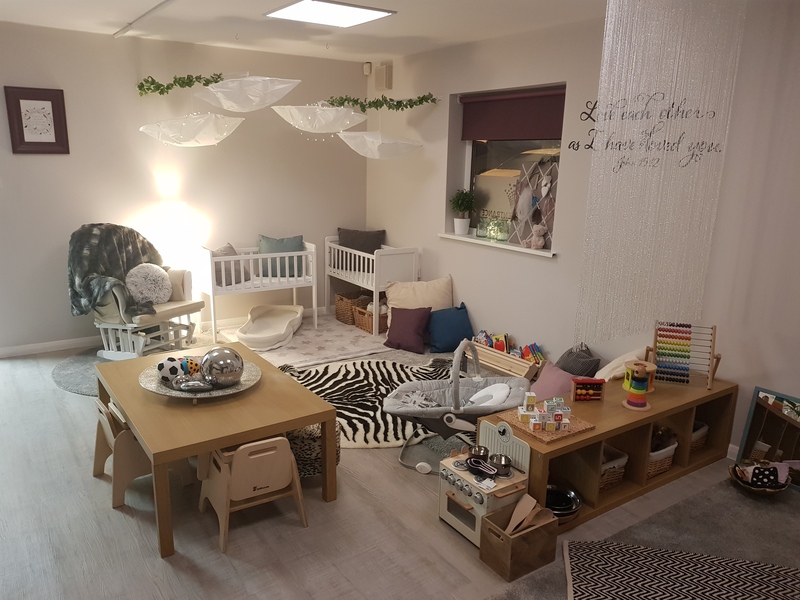 From 25th February 2019 we will be welcoming babies to the Kingdom Pre-School family! Dedicated baby room for 3 months to little walkers! Dedicated room for little walkers to 2 years! 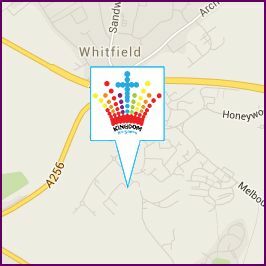 The Kingdom Pre-School has been open for almost 3 years and we recently achieved a Good rating in our Ofsted inspection. Our reputation for quality affordable care has spread and we are welcoming more families to our setting than ever before. 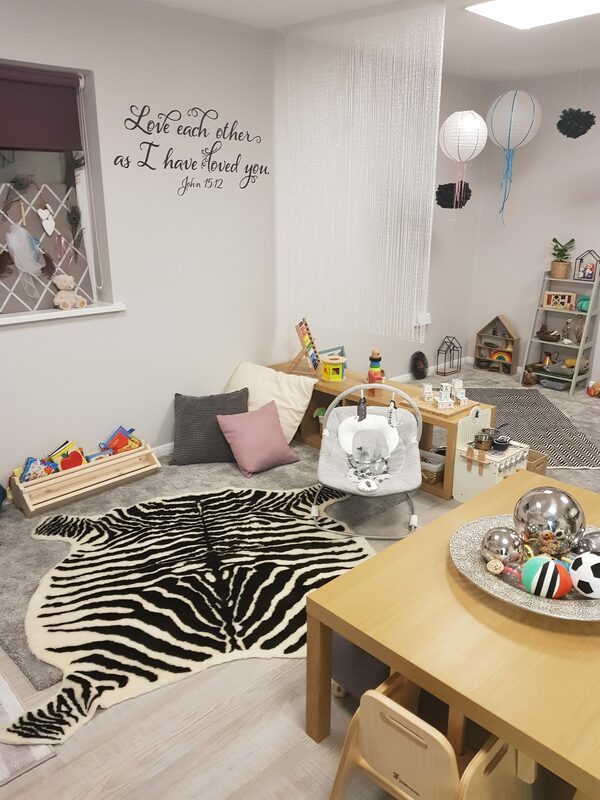 The care we provide is second to none, and delivered by an experienced team headed up by a Qualified Teacher, as our setting manager, and a highly experienced Level 5 Deputy Manager. You can rest assured that your precious bundle is safe in our hands. 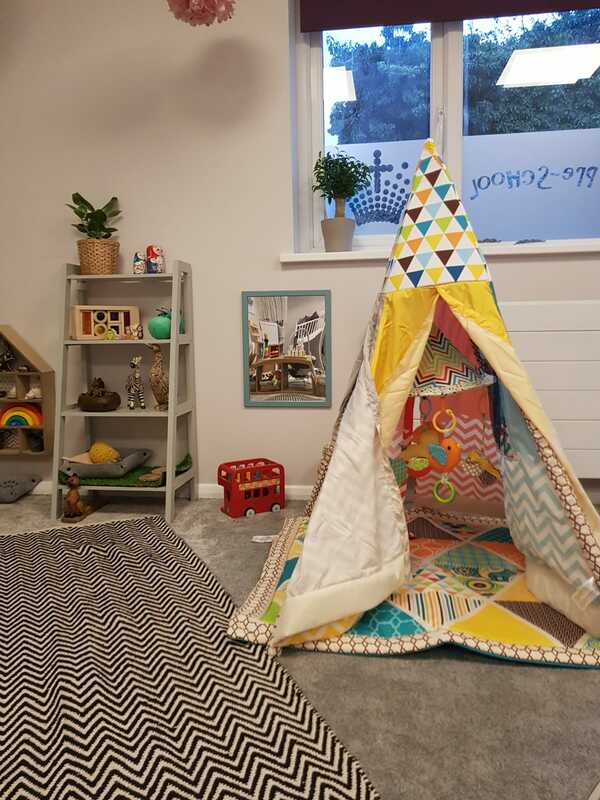 Our Christian ethos and values will extend to our baby provision, through stories, Sing & Sign and, of course, quiet/sleep time, complete with prayers and relaxation. We realise that all babies – and their parents – are different so, for flexibility, all baby milk, nappies and creams must be supplied by the parents. When it comes to weaning, you are welcome to supply your baby’s food, which we will heat up and serve, or we can provide a delicious meal, cooked by our chef, for just £1. We offer all Kingdom parents access to our parent contact app, ParentZone. This allows us to interact with you daily about your baby, send you photos, updates on meal times, nappy changes and naps, as well as an overview of what your baby has been up to that day. All of this, together with your baby’s developmental journey, booking information and invoices, is via an app. We open the Kingdom doors at 8am and will lovingly care for your little ones until 6pm. 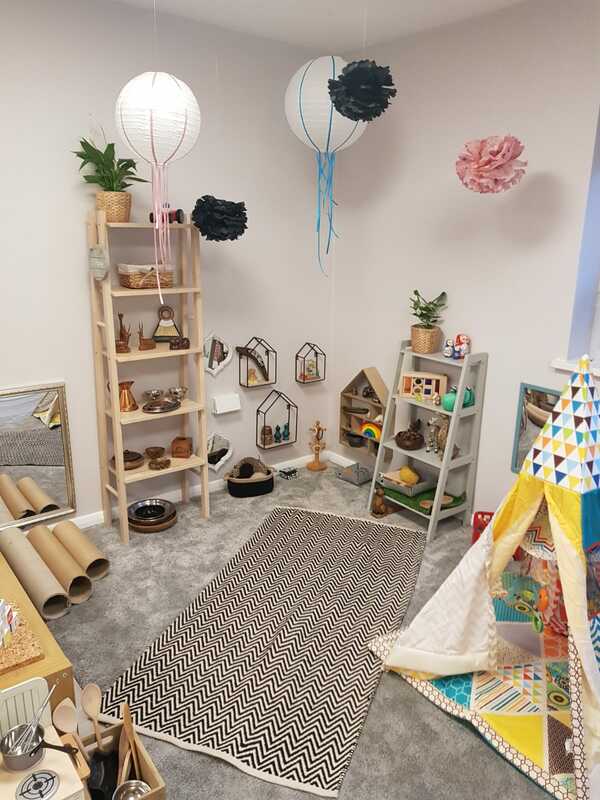 To visit, find out more and to see how you can become part of the Kingdom family, please contact us on 01304 822226 or info@kingdompreschool.org.uk. Alternatively, please complete the enquiry form below and we will contact you asap.